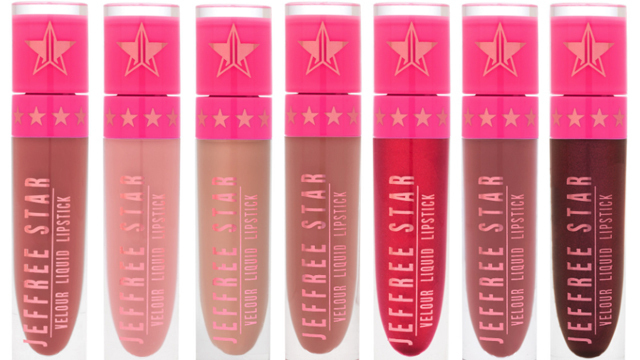 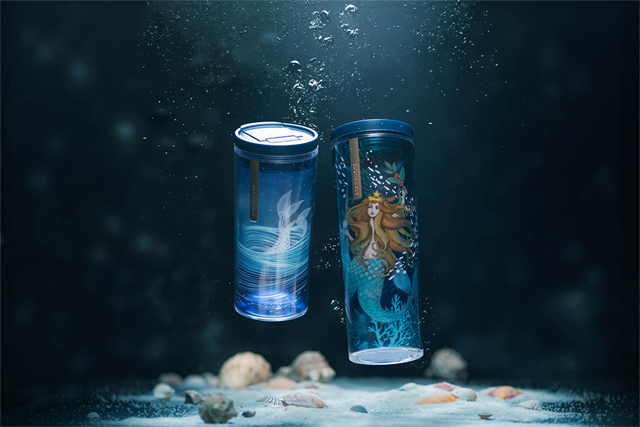 The limited-edition collection pays tribute to their symbol, the Siren. 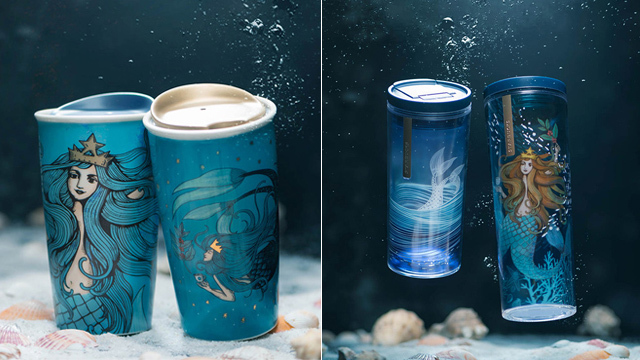 Each piece features ethereal underwater elements like waves, corals, seashells, and the color of the ocean. 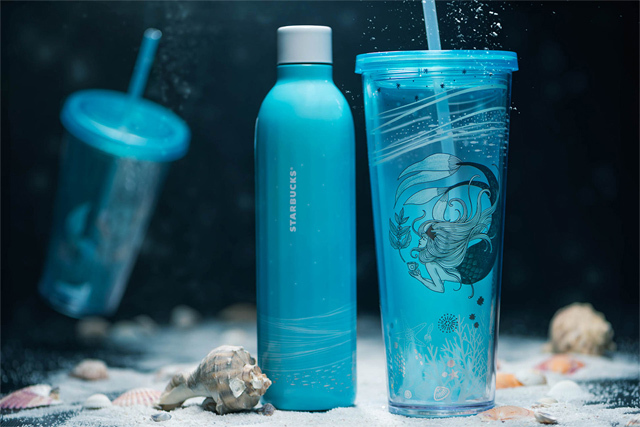 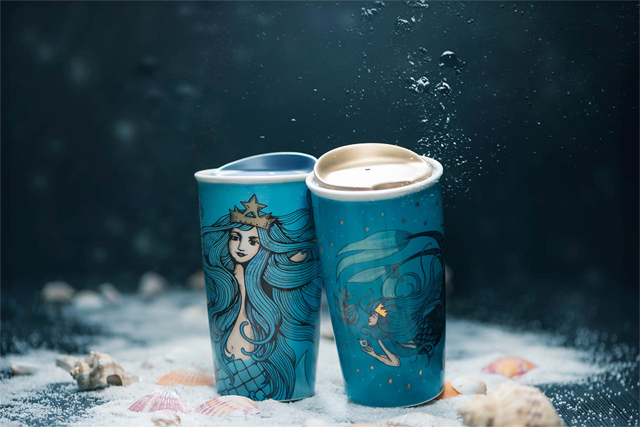 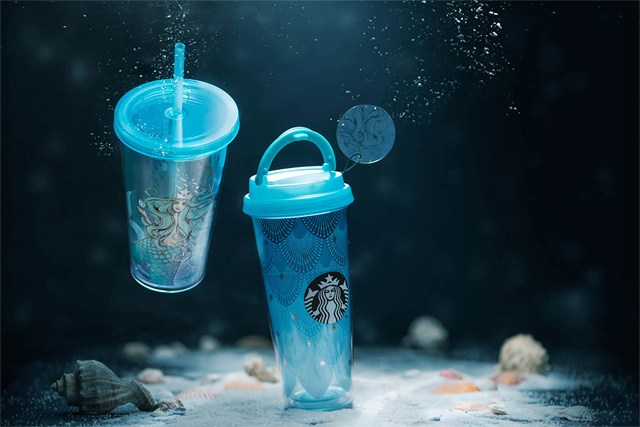 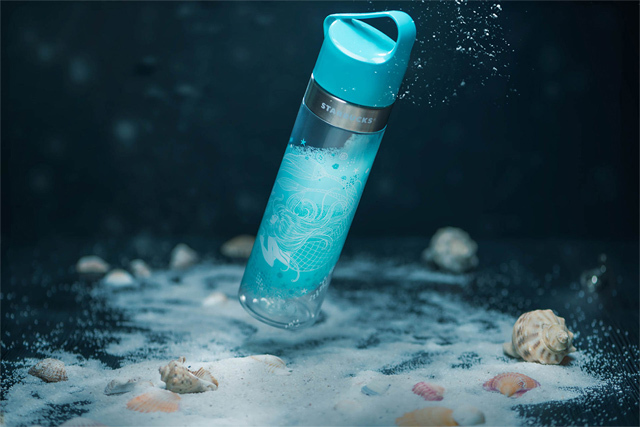 If you love mermaids, you're going to go head over heels—or shall we say, fins—for these gorgeous tumblers!